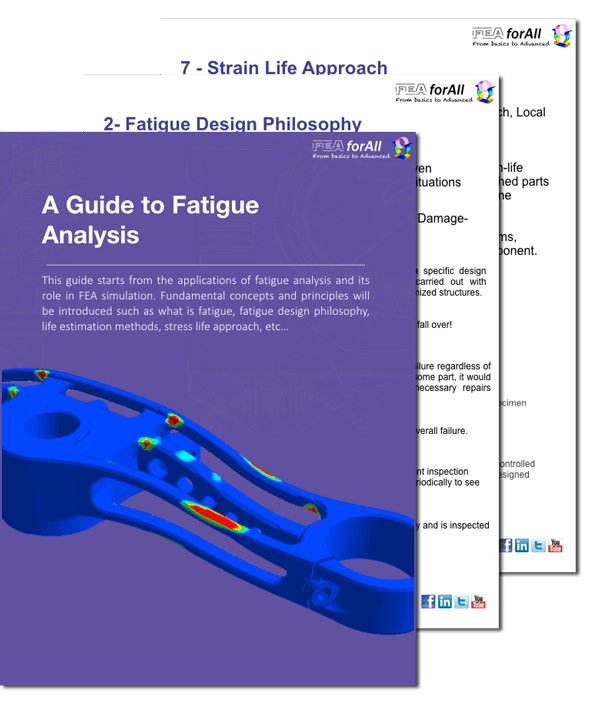 This guide provides an introduction to fatigue analysis and the fundamental concepts you should know about it. Get the Fatigue Analysis Guide ! Is there any difference between fatigue, endurance, durability analysis? Or are they all same. Hi Tony, Fatigue, endurance and durability have slightly different meaning, but they all relate to the same type of analysis, more often called fatigue analysis. 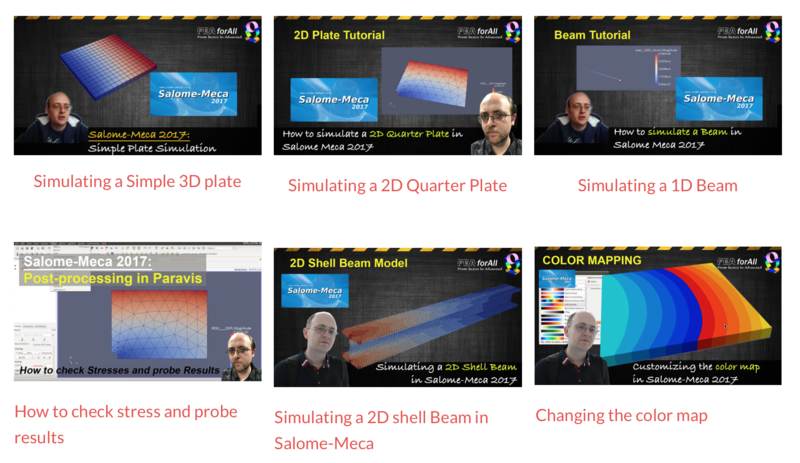 How to find fatigue analysis for composite materials using Ansys workbench and Ansys ACP? What’s the difference between FEM and FDM?